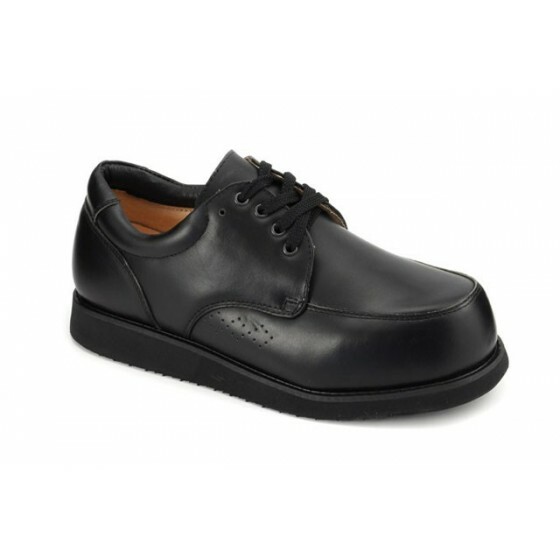 A solid dress shoe that is durable and therapeutic for a variety of foot conditions. 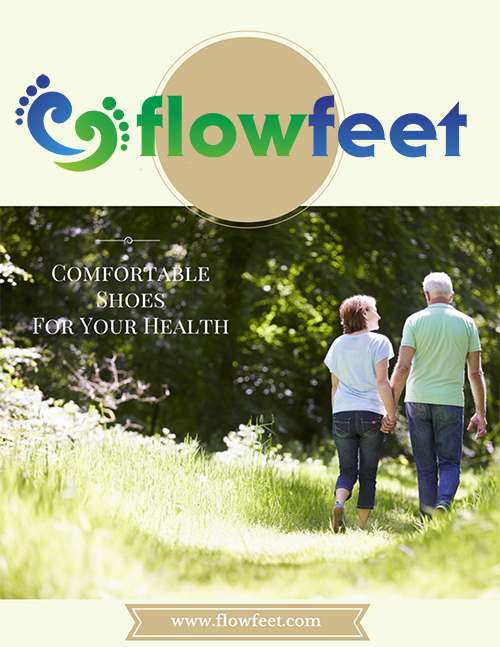 The added depth provides room for custom orthotics and the extended lateral counter offers support and stability. 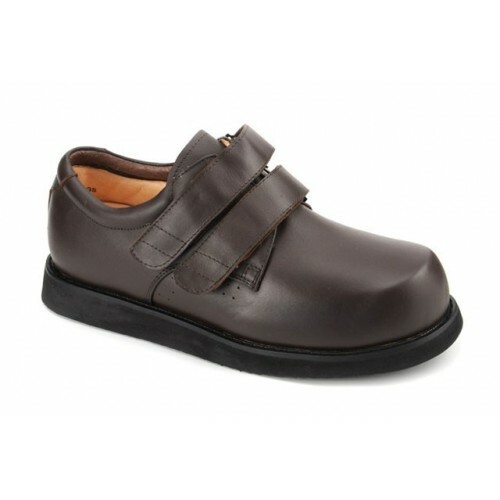 This lightweight shoe is designed to be stylish and can be worn for long periods with removable cushion inserts. There are three inserts that can be taken out to fit AFOs or custom orthotics. The classic style and durable EVA outsole will allow you to keep this shoe around for a while. 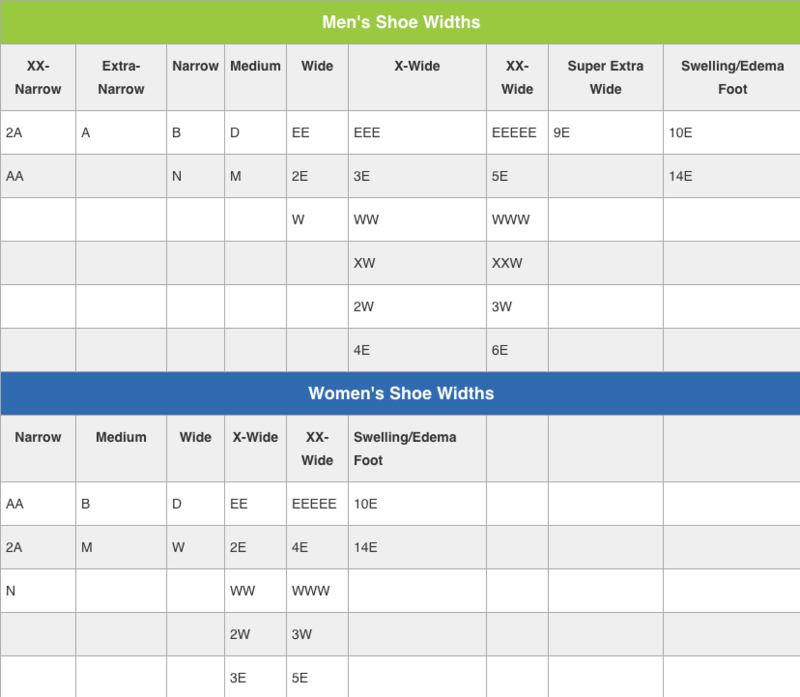 Certain sizes and widths may be on back order from 4 to 6 weeks.